The sea has always been a cruel mistress to those who choose to spend their lives navigating the deep blue waters, searching for gold, adventure, enemies, or simply fishing to make a living. 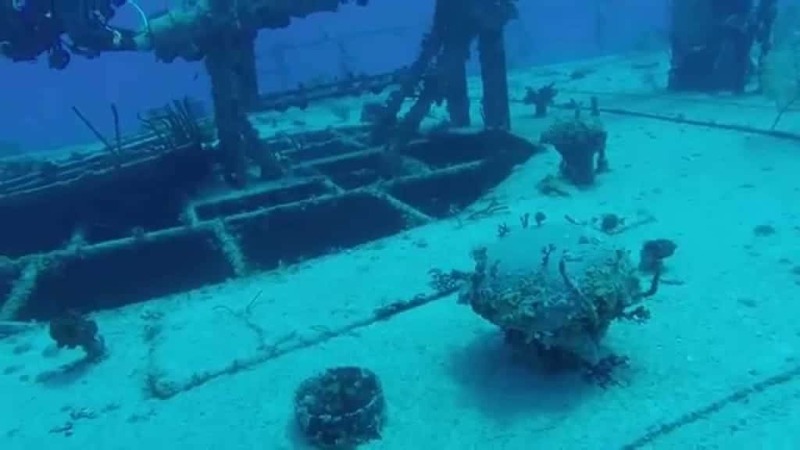 The world has lost an uncountable number of ships throughout the centuries since we began exploring the oceans, and scientists and divers have begun diving into the depths in order to revive those lost pieces of history. 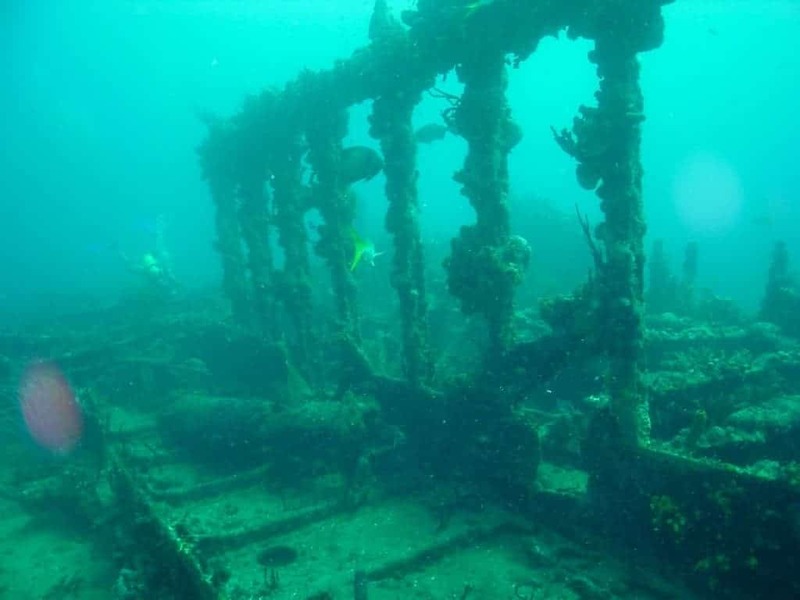 Here are ten shipwrecks only those brave enough will explore. 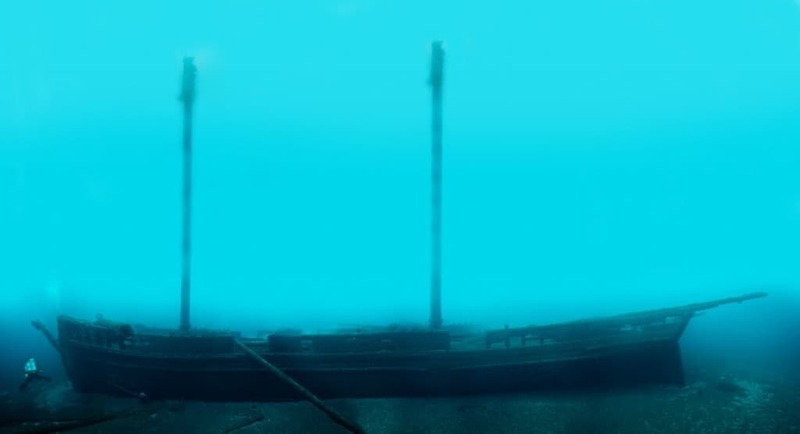 Known simply as the “Russian Wreck,” this mysterious ship was only discovered in 1988 under 24 meters worth of water. Some believe it was a Russian fishing trawler that went missing, but electronic equipment on the ship suggests it was a communication vessel for the country. The Doty is buried deep in the waters of Lake Michigan in Milwaukee. 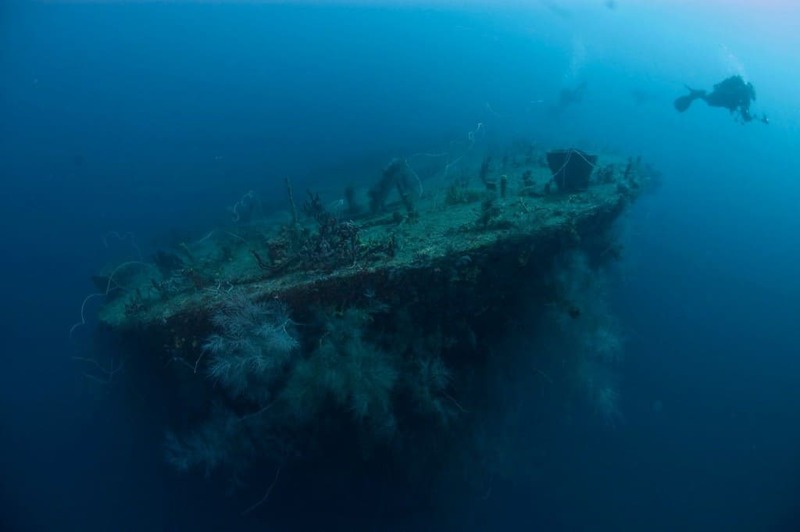 A horrible storm caused the ship to capsize and sink in 1898, and she was just discovered by divers in 2010 after having been missing for 115 years. The SS President Coolidge was long considered one of the greatest, most extravagant ocean liners to have ever been constructed. In 1941, the ship was used to carry soldiers to Europe. She was sunk after hitting two mines in 1942. The Umbria has been called the greatest shipwreck in the entire world by those who love diving. The entire ship is basically still intact after years. The cruise ship was used during World War 2 to carry explosives, and 360,000 bombs are still aboard the sunken boat. 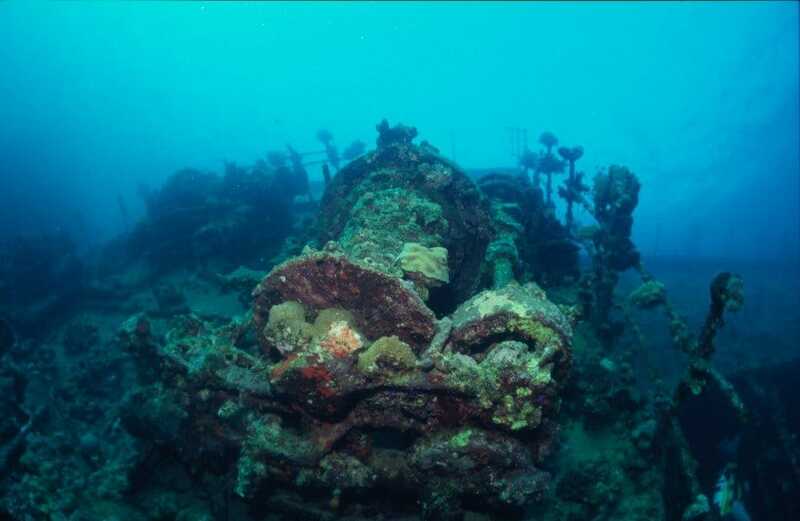 Bianca C is sometimes known as the “Titanic of the Caribbean,” as it is the largest wreck to have ever been explored within warm waters. In 1961, an explosion in the engine compartment caused the ship to burn and ink into St. George’s Harbor. 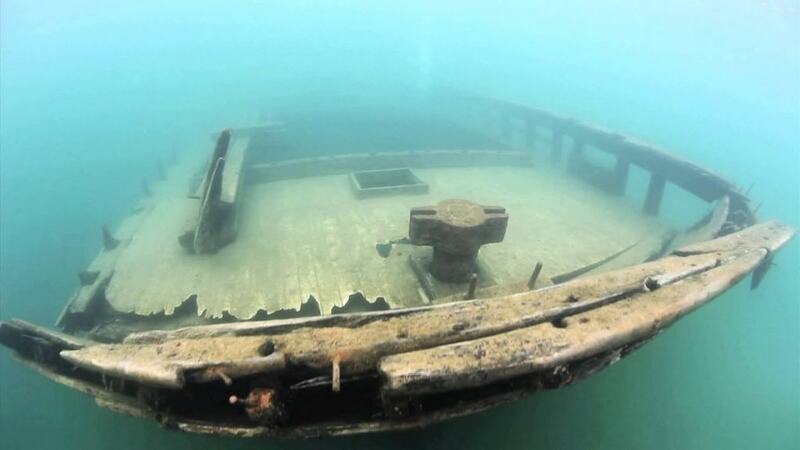 Lake Huron has hundreds of sunken ships, most of which are rather historic. The Defiance, however, stands apart. The boat sunk in 1854 with a hull filled to the brim with grain. The wreck is mostly intact, thankfully. 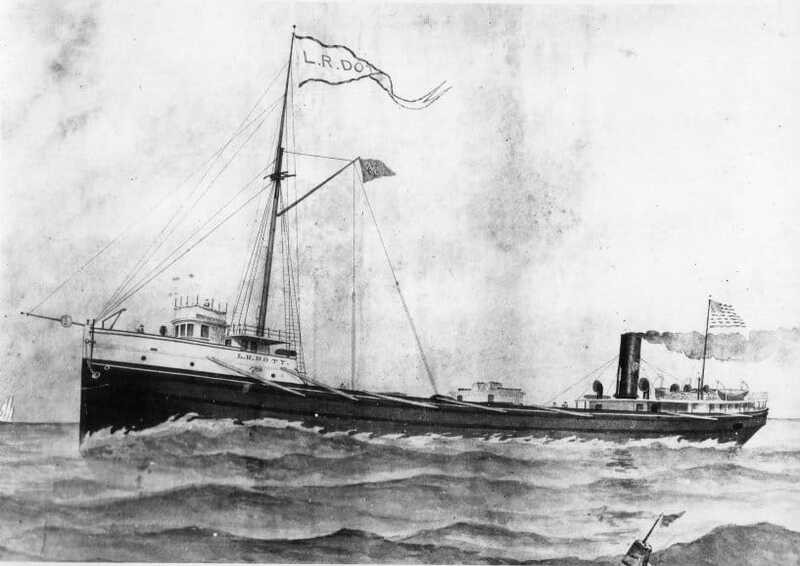 The RMS Rhone sunk to the bottom of the ocean in October of 1867 due to San Narciso Hurricane. The captain is said to have attempted an escape, but the winds scuttled the ship. The Rhone was tossed into the nearby rocks. Sweepstakes is one of the most impressive vessels to have sunk into the depths, as it is still completely visible from the surface. 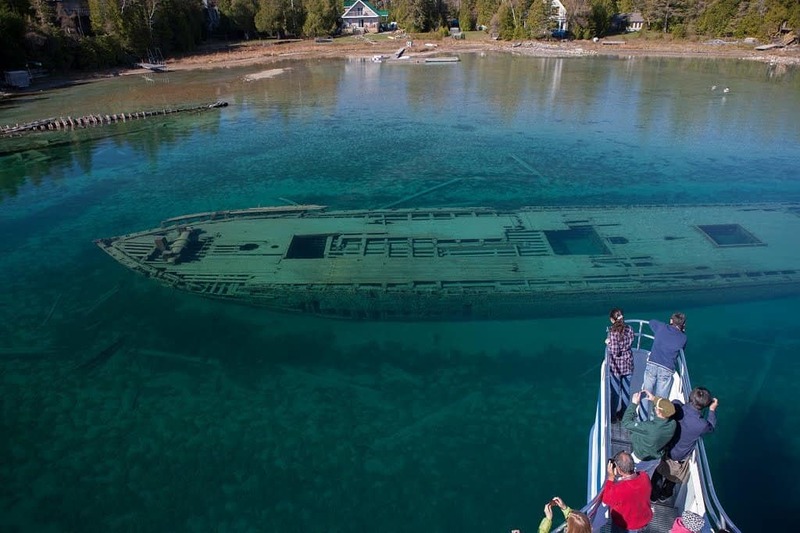 The ship lies are just twenty feet in the water, and everyone can witness it at the Fathom Five National Marine Park in Canada. The Ghost Ship was an accident that a crew discovered in 2003 while searching for a Swedish plane that had crashed during World War 2 in the Baltic Sea. In 2010, a diving expedition began to the wreck, which determined it was a cargo ship. 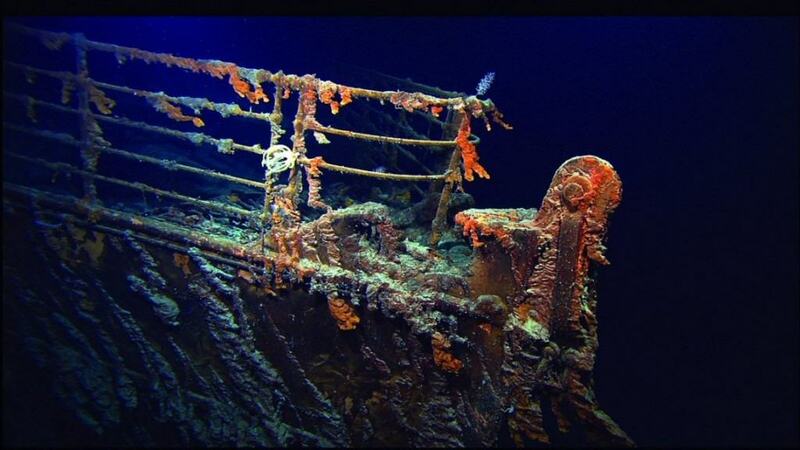 The Titanic is the single most famous shipwreck in the history of man. Built to be the most expensive and extravagant cruise liner in the world, the ship collided with a massive iceberg and sunk to the depths of the ocean. Many escaped, but many unfortunately died, too.